Thinking of running a Twitter marketing campaign? Better have thick skin. Promoted tweets can bring plenty of traffic to your campaign, but it often comes with a price -- and not just the monetary kind. The rise in popularity of ad blockers has brought more attention to online advertising. People are now becoming more vocal about ads they see online and in their social media feeds. Twitter is one platform where advertisers are lambasted for just about any ad that Twitter pushes to a user’s feed. Twitter chooses the greater audience. Keep in mind that as an advertiser, you do not choose exactly who sees your ad. You can choose a narrow target audience, but Twitter is the one pushing the tweet. As such, your promoted tweet can sometimes end up in the feed of someone who simply doesn’t appreciate seeing your ad -- and will likely let you know about it too. Promoted tweets get their fair share of comments, many of which are from people who take the opportunity to voice their opinion about the company, not the tweet itself. Others simply complain about the ad being pushed to their feed. Again, out of your control, but that doesn’t stop people from placing the blame. Regardless of why someone decides to interact, keep in mind that the comments and shares are actually helping. Despite some of the negative comments, the tweet will be pushed into more feeds which leads to more exposure. So even negative comments can help bring you traffic. One of the most common niches that people like to comment on is retail. 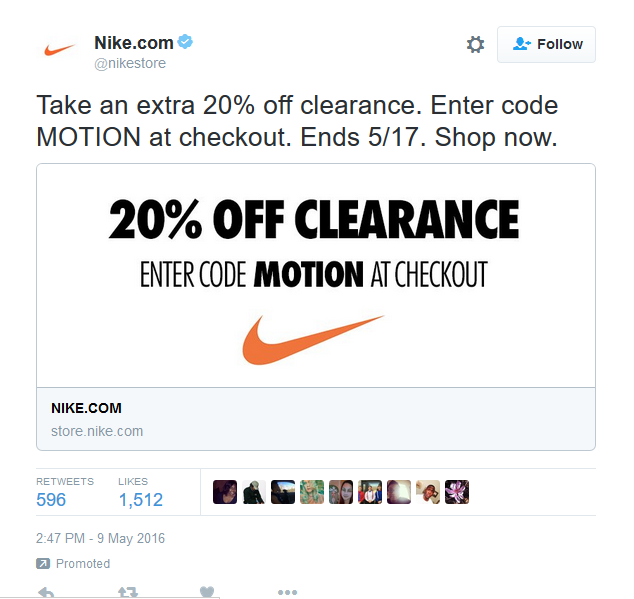 Nike was recently trolled after promoting a deal of 20 percent off all clearance items. I’ll spare you the meme replies, but here are two of my favorite comments. Pricing complaints are common with retail ads. This one makes a point of shaming Nike on the cost of its shorts. Oh no, he didn’t. Oh yes he did. Matt just turned a 20 percent off promotion into an accusation of sweatshop labor. Nike isn’t the only retailer getting hammered for promoted tweets. Target has been, well, the “target” of hateful comments relating to its inclusive bathroom policy for transgender men and women. It really doesn’t matter which promoted tweet from Target you read, the comments all run along the same lines. Apparently the promoted tweets are causing some people to be confused on which bathroom to use. Others aren’t sure what to be offended with. Maybe it’s the ad itself. Watch your step next time you’re in the camping section. Retailers are not the only ones getting slammed. This promoted tweet by Your Daily Dish wasn’t selling anything, yet still had plenty of comments. 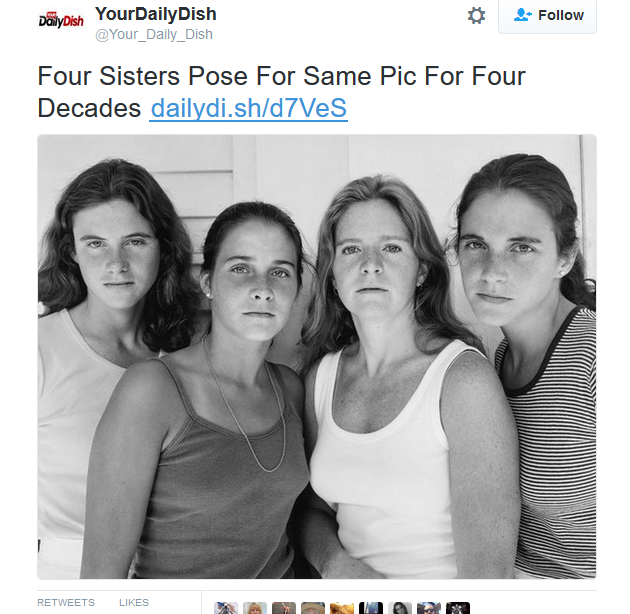 Personally, I think it’s a great picture, but the comments rolled about the facial expressions. Sometimes a serious facial expression can be taken as anger. Or simply being in a bad mood. Apparently, the photo ended up in Sports Talk feed a few too many times (pardon the language redaction). Have a similar experience from a tweet you promoted? Tired of seeing promoted tweets in your feed? Maybe you saw a funny comment on a promoted tweet. Let me hear about it on Twitter using the hashtag #PromoTweets.